SEATTLE – The Space Needle, illuminated in T-Mobile’s distinctive magenta brand color, celebrated the arrival of 2017 with the 32nd annual fireworks spectacular T-Mobile New Year’s at the Needle. 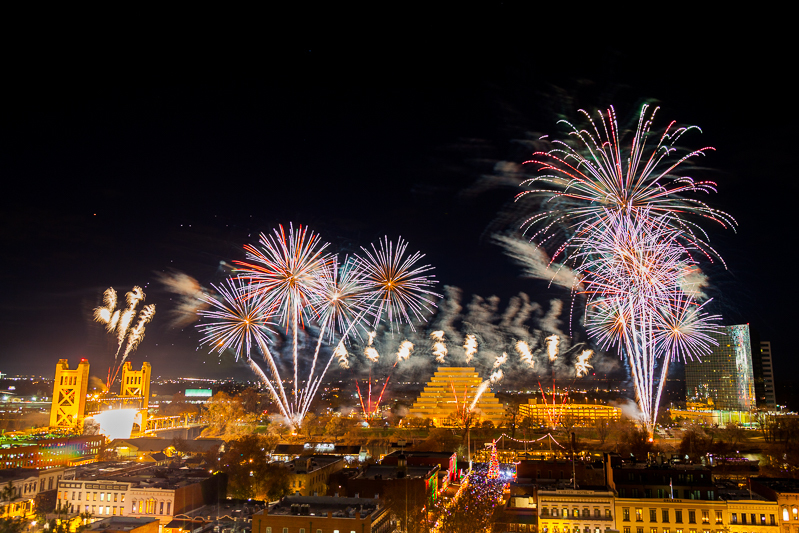 At ten minutes in length, the show is the largest ever produced for the annual event. 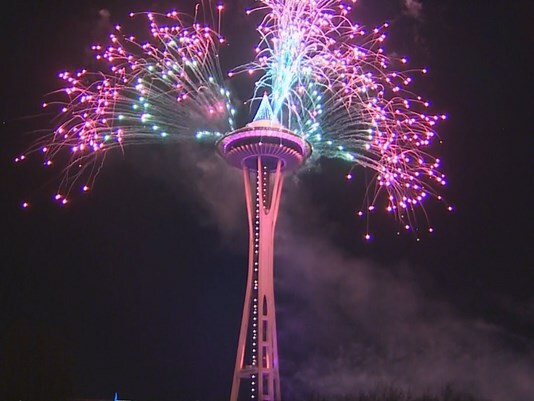 Designed and coordinated by global fireworks experts, Pyro Spectaculars, and Master Fireworks Artist Alberto Navarro, T-Mobile New Year’s at the Needle is one of the world’s largest structure-launched fireworks displays. The music for the show was curated by Seattle’s own listener-supported radio station, KEXP 90.3FM. DJ’s Kevin Cole and Larry Rose gave us some insight into the diverse and celebratory playlist honoring David Bowie and Prince, two iconic artists that we lost in 2016.